What a fun movie this was! Kudos to Kenneth Branagh for successfully bringing this classic fairy tale to life without once having it fall into the trappings of schmaltzy-ness or over-saccharinity. But biggest respect goes to the indomitable Cate Blanchett whose deliciously and campily evil Stepmother - with the most gorgeous gowns (and hats!!) 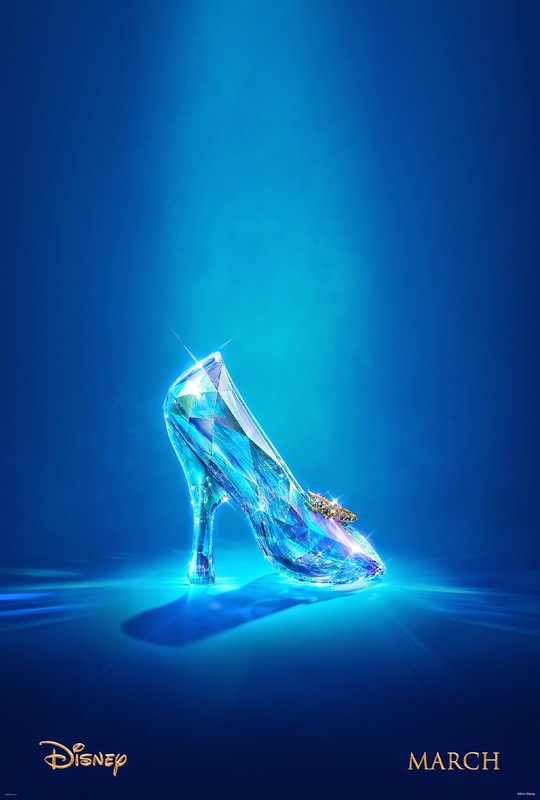 - easily upstaged the genuine naïveté of Lily James' Cinderella. Director Branagh and writer Christ Weitz has given this familiar story a fresh spin, but not too much such that it becomes forced. The story moved along in an easy, snappy and breezy pace with just the right amount of spanner thrown in to keep things fresh enough. The gorgeous - musical-friendly - score by Patrick Doyle and the beautiful lensing by Haris Zambarloukos definitely helped the whole experience. However, none of these would be possible without the two female leads.